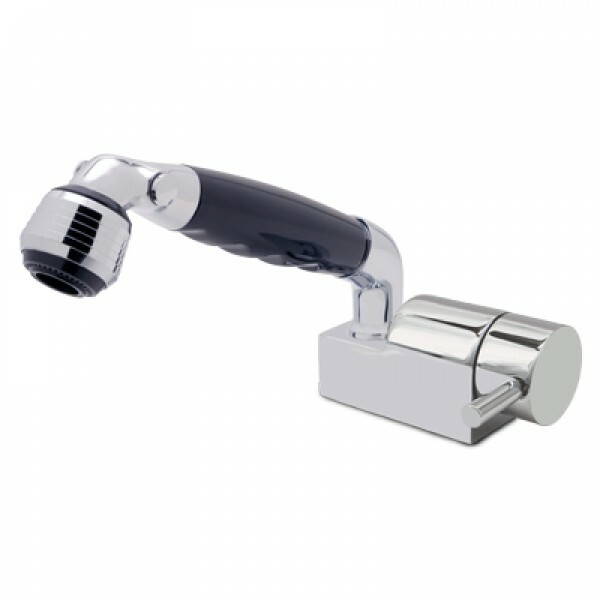 ^ "Locking teeth" prevent sprayers (equipped with locking teeth) from rotating while in the faucet body or bulkhead holder, if also equipped with corresponding locking teeth. ** Note: "Stand-by" is NOT a complete shut-off. "Stand-by" setting will allow a small amount of water to continue to trickle out the sprayer.